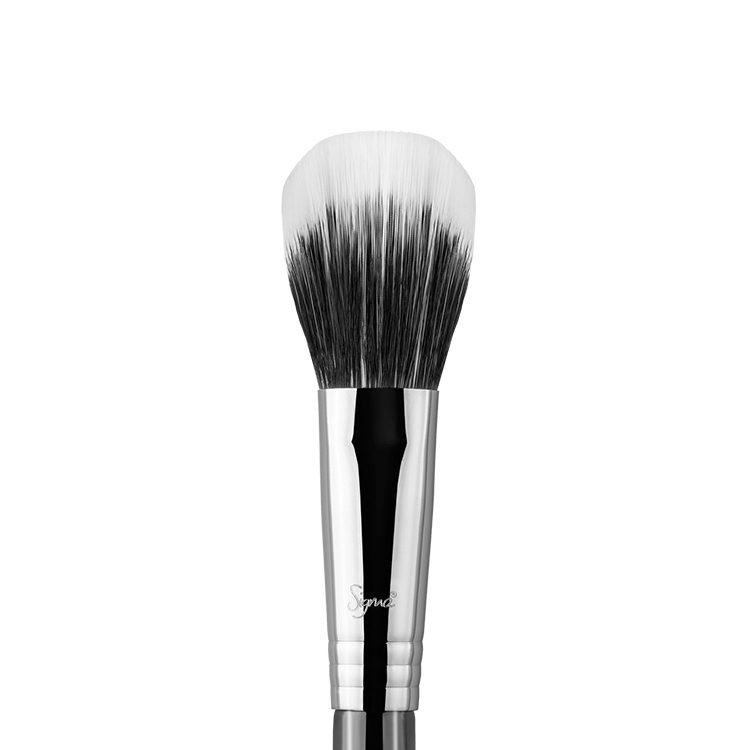 The F86 Tapered Kabuki™ features a tapered brush head with very soft and dense fibers. 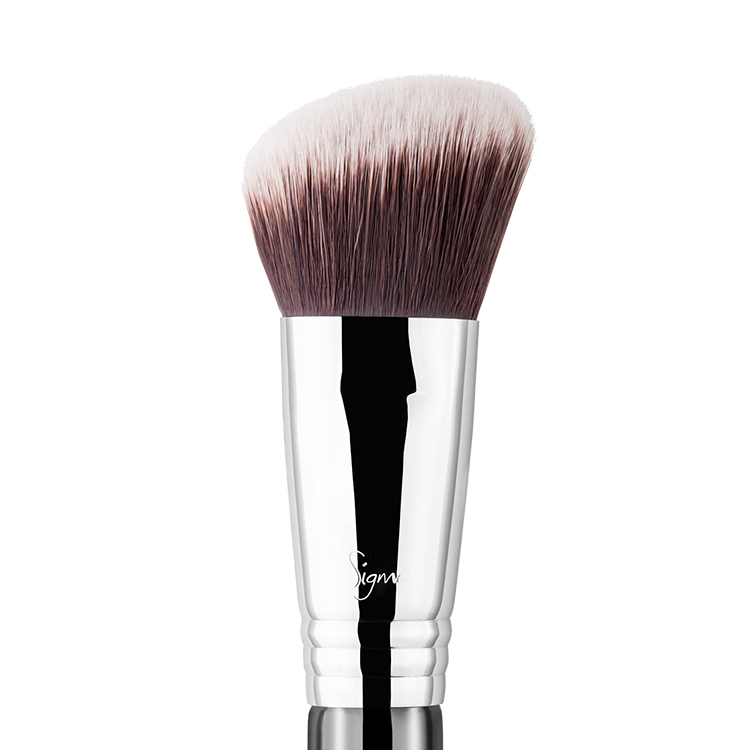 Made with exclusive Sigmax® fibers, this brush provides a high definition finish best used with liquid products to conceal around the eye and contours of the face without any absorption of product. 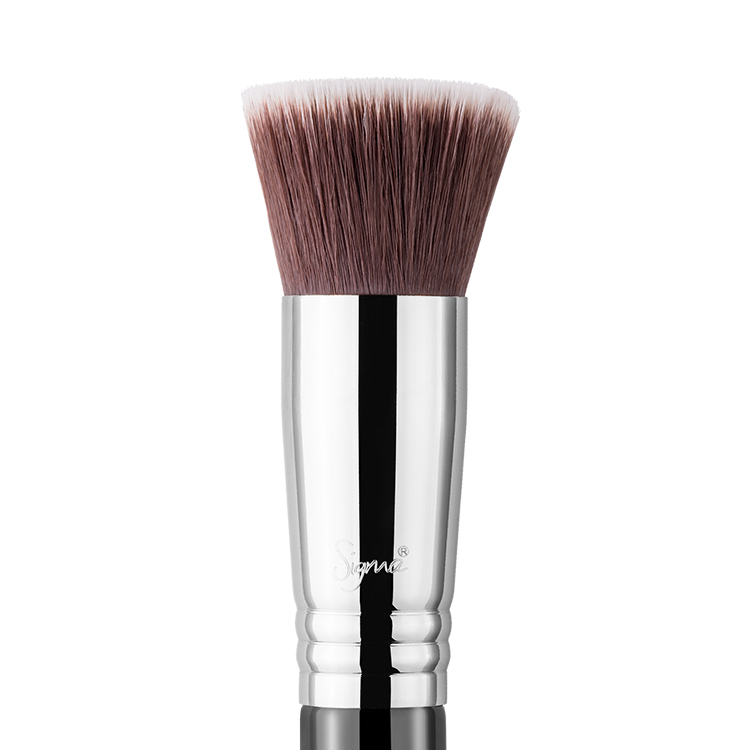 The first time I found out about this brush was through Jaclyn Hill (Youtube Beauty Guru). She said that this brush was amazing for under eye concealer and boy was she right. 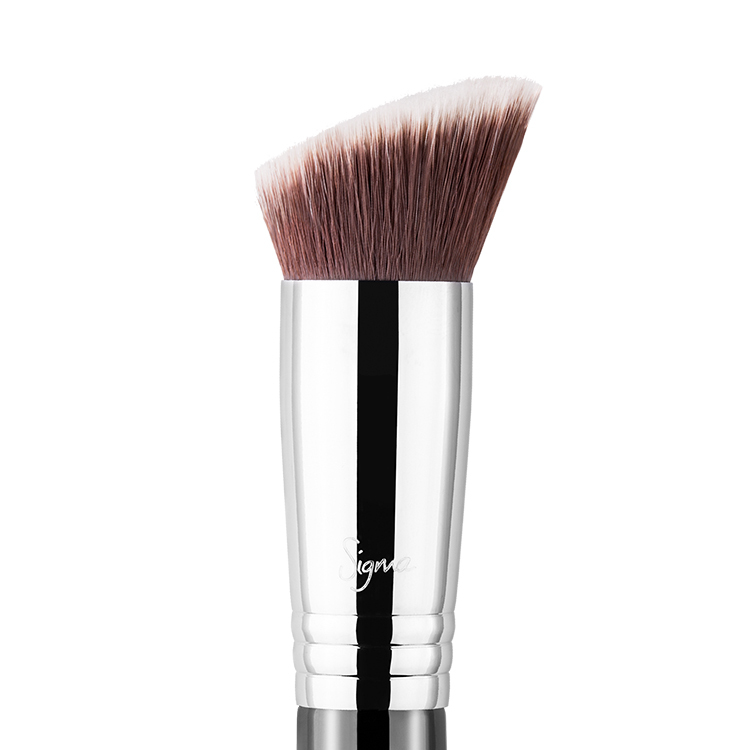 Fantastic brush, soft bristles for the skin under the eye area. Enough said!! 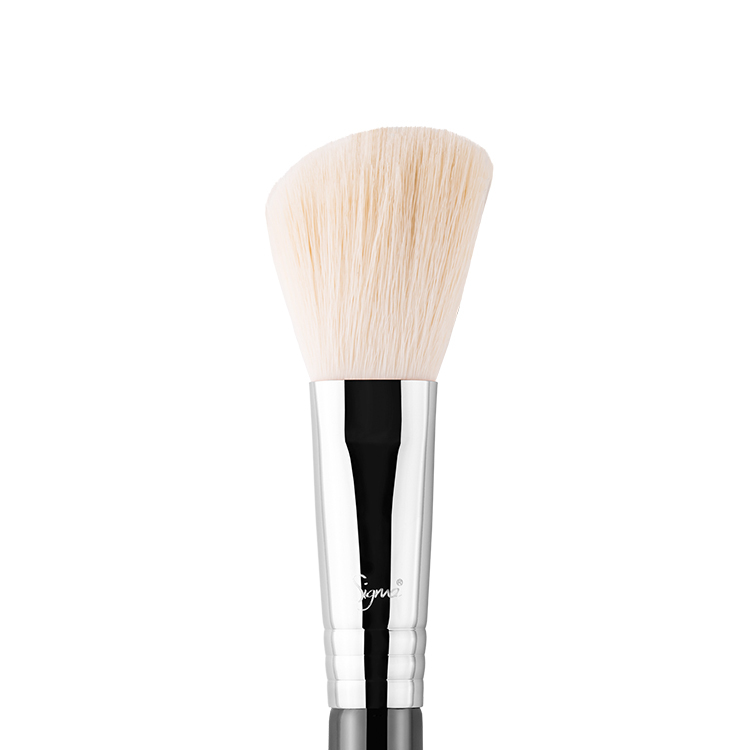 The F86 is a fantastic brush that has completely changed the way I apply under-eye concealer and highlight with cream and liquid products! 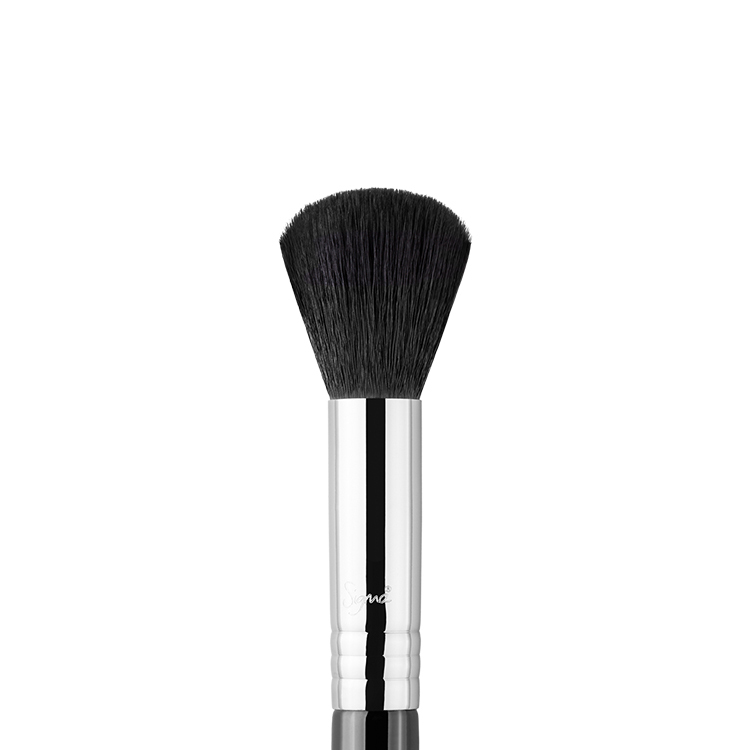 I cannot go a day without using this brush, my makeup is just not the same without it! Love this brush! I believe having perfect under eye concealer is a talent that is not easily mastered. However the Sigma F86 Tapered Kabuki enables me to complete this step with ease. 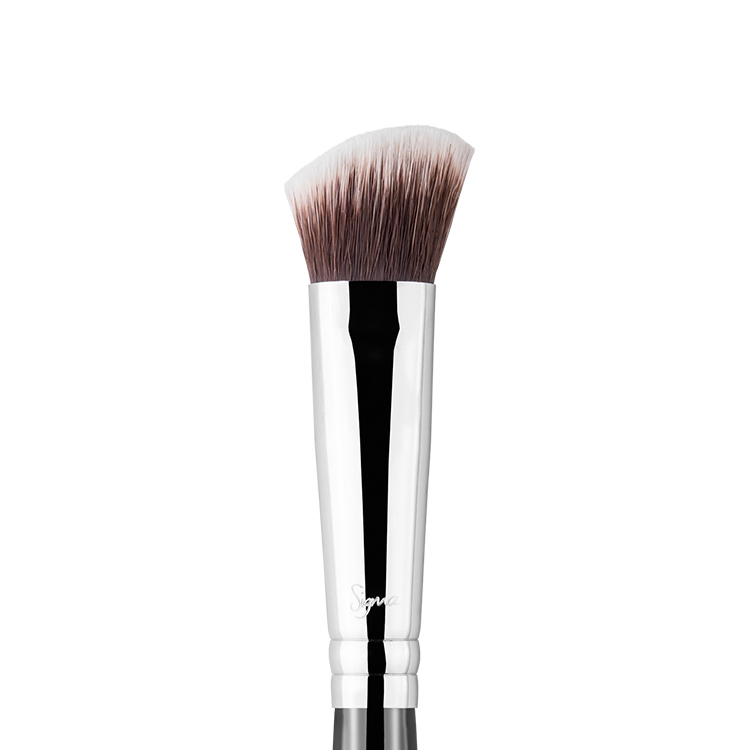 The larger size of it allows me to cover more area and the pointed tip gives the precision I require to complete my look. 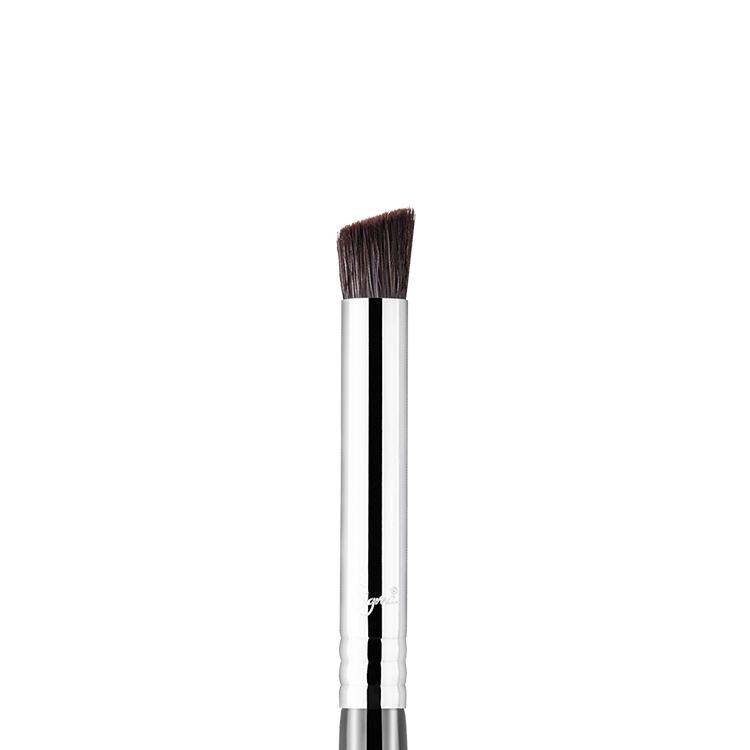 Overall it is a absolutely fantastic brush.. LOVE IT!! 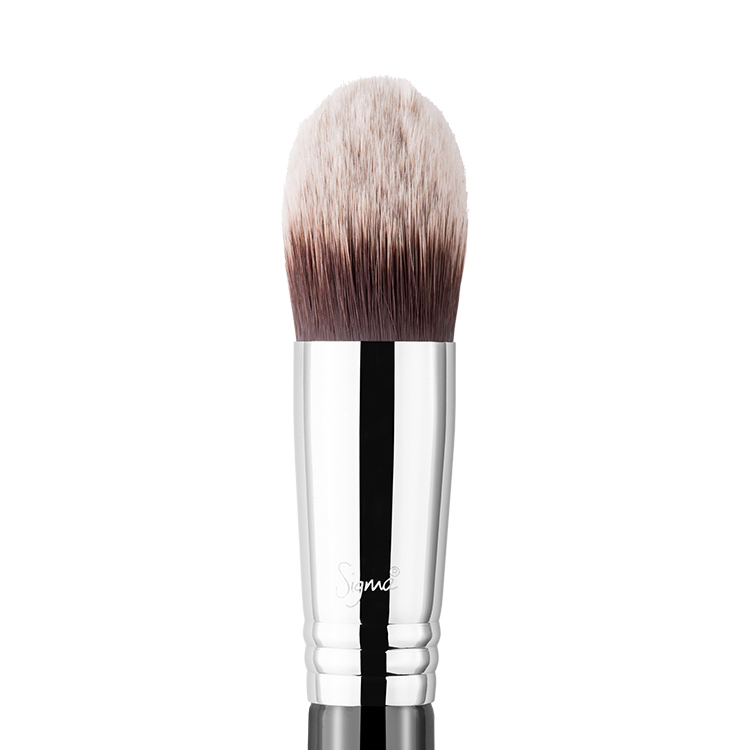 The F86 is my go-to brush for concealer application. 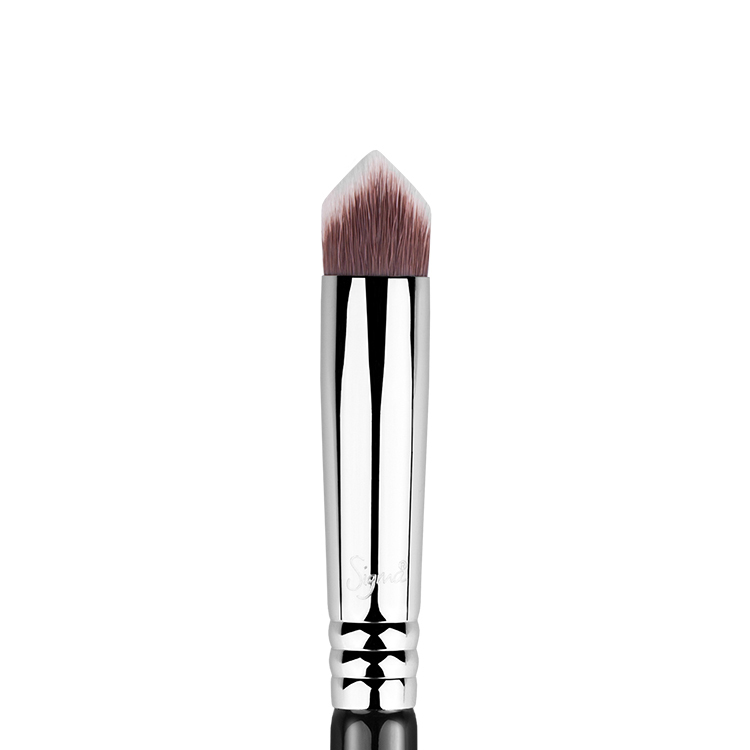 It offers a smooth, streak-free finish that looks absolutely FLAWLESS up close. 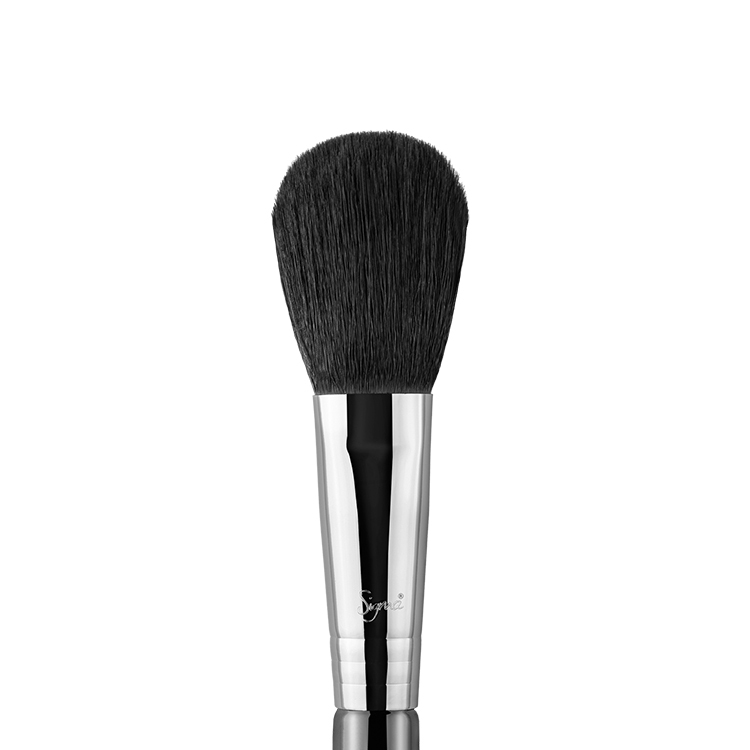 Although I use the F80 for foundation, I always use the F86 to reach the difficult areas, such as those between the nose and inner eye corner. If you’re a fan of the flawless finish, I HIGHLY recommend the F86! 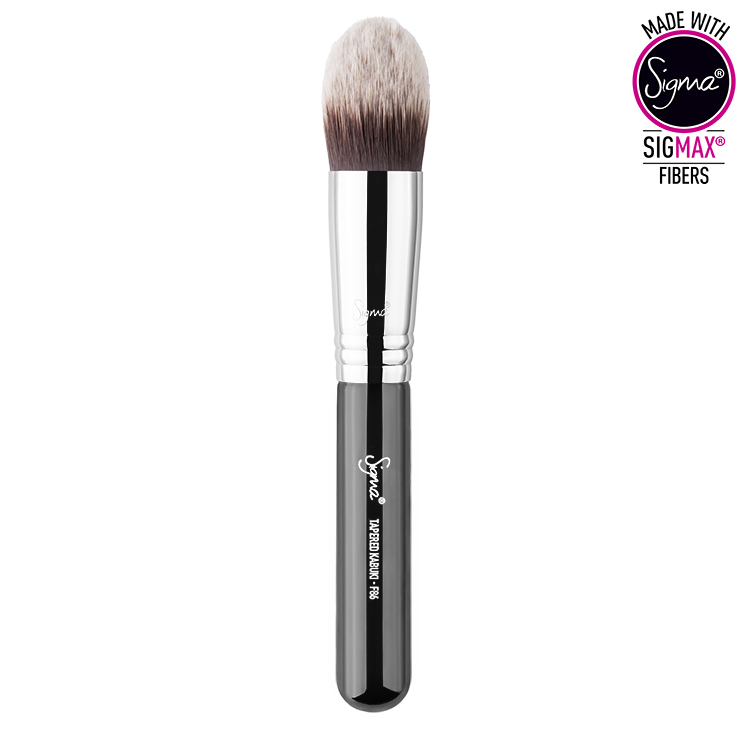 Another amazing brush from Sigma. It blends beautifully and is great for concealing under your eyes and in hard places like your around your nose. Absolutely love-it. 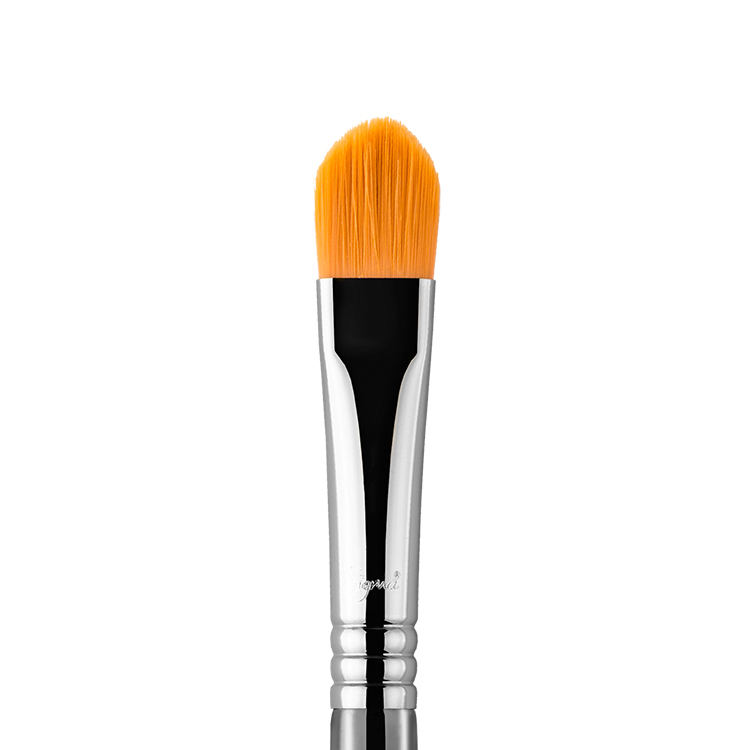 This is my absolute favourite brush to apply under-eye concealer. The pointy shape and the fact that it is huge, is likely to put people off using this for the under-eye area. 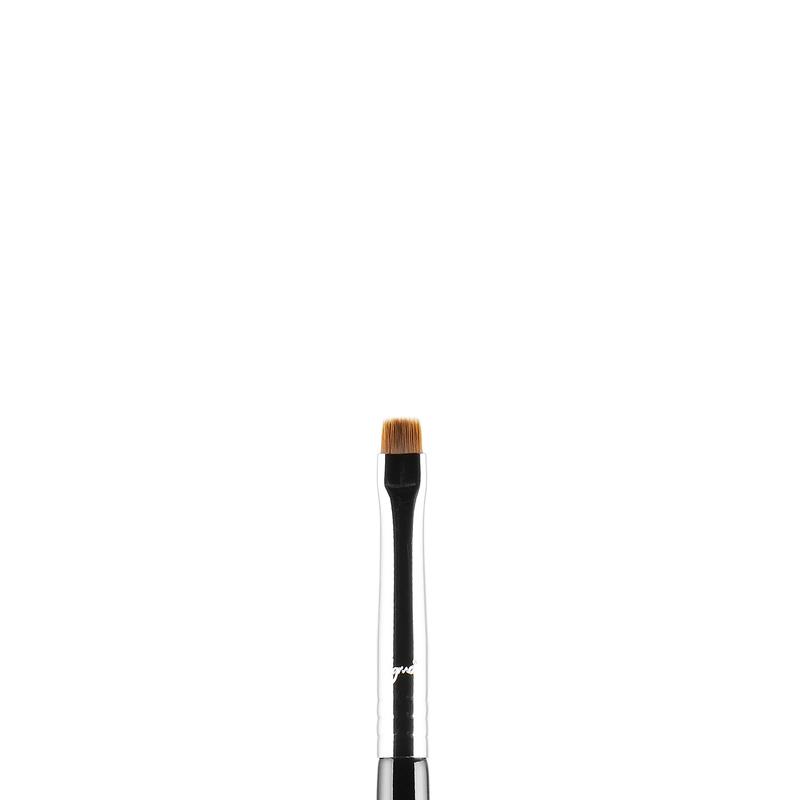 Its so soft and I find the pointy tip helps apply the concealer perfectly and without much effort or blending.